Our building is a hub for community and groups to meet. 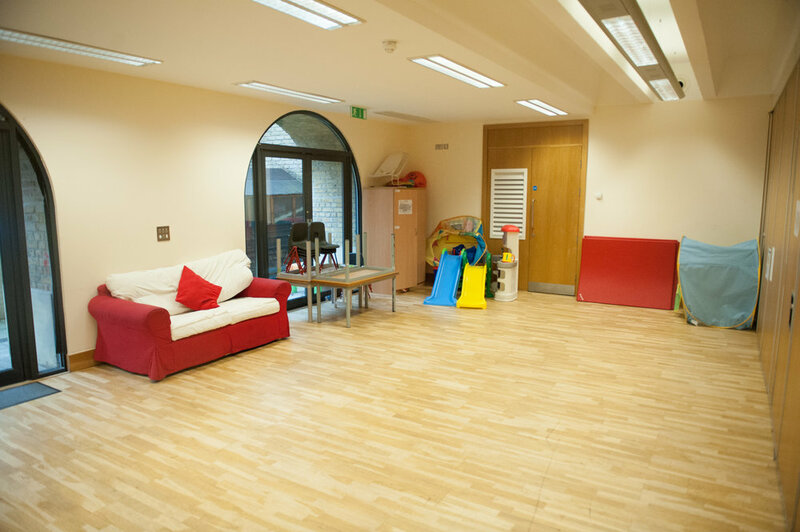 We hire out our facilities for one-off and regular bookings such as children's birthday parties, meetings, clubs and groups. For more information on what we offer, please see below. Ideal for: Often booked along with small hall or large hall, or all together (see below). Before getting in touch with us, please read our terms and conditions and FAQs, as this often speeds up the process of enquiries, but it's also important to flag up what we can (and in some cases can't) offer. We welcome people coming to view the hall to get a feel for the space, but please note that this is by appointment only. Thank you for your enquiry, please note that this does not guarantee that your booking will be accepted as it is subject to availability and at our discretion. We will get back to you as soon as possible.